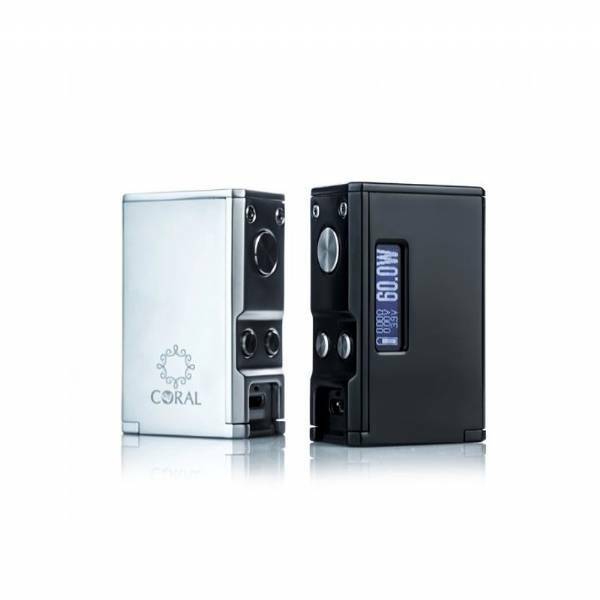 Lost Vape Coral DNA60 - Silver is an elegant pocket sixe box mod with OLED display that delivers up to 60 W.
Lost Vape Coral DNA60 - Silver - Box Mod is elegant, small and above all practical. With the OLED display and a programmable multicolor light can reach 60W. The DNA60 is powered by a 18650mAh rechargeable and replaceable battery thanks to its convenient opening hatch.